Demo of PIANO Premier old version. 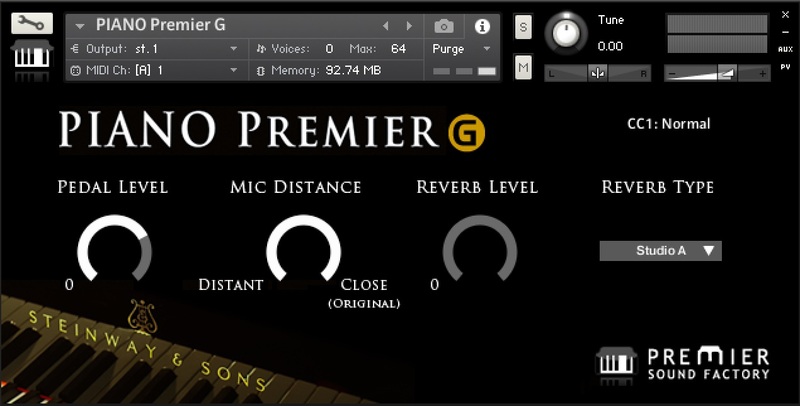 But the sound is the same of PIANO Premier G. PIANO Premier G support only Kontakt full version. 88 keys, 788 stereo sounds, all in 6.5GB. 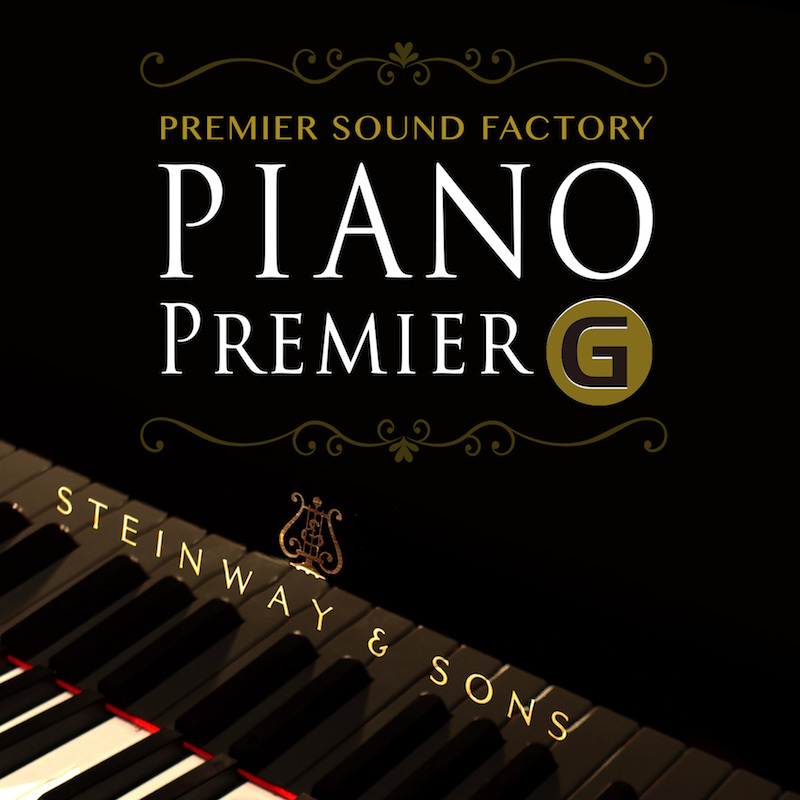 A whole Steinway packed in 96kHz/24bit. Two sample round-robin and controllable that level. 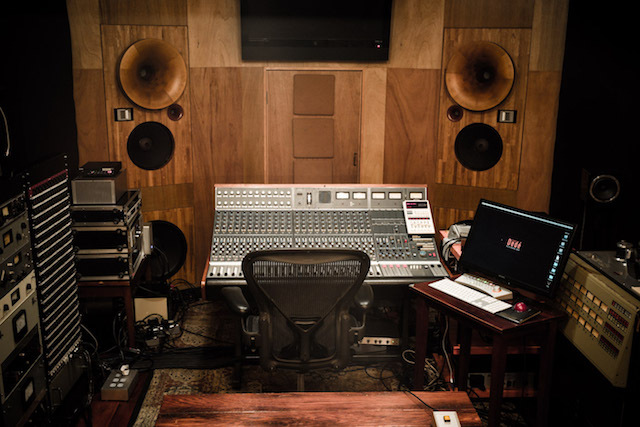 The same IR’s of Drum Tree®, Studio A, Studio B are available. You can play only pedal sounds with Modulation wheel on (65-127). You also can check the status text on the wall. 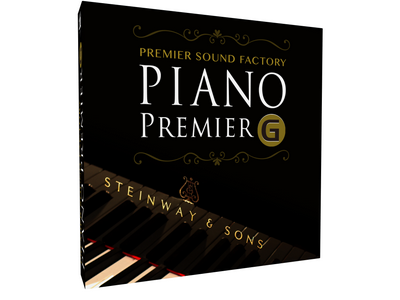 You can use PIANO Premier G in any sample rate session, but you will achieve the 100% purest and best performance in 96-192kHz session. No loop and recorded until note decay reaches silence. Normal touch trigger for tight and clear samples, and rich pedal samples will start after MIDI pedal on. Most piano libraries on the market come with low keys on the left and high keys assigned on the right (Player position). But our viewpoint with PIANO Premier is that it should be dependent on audience position for post production. 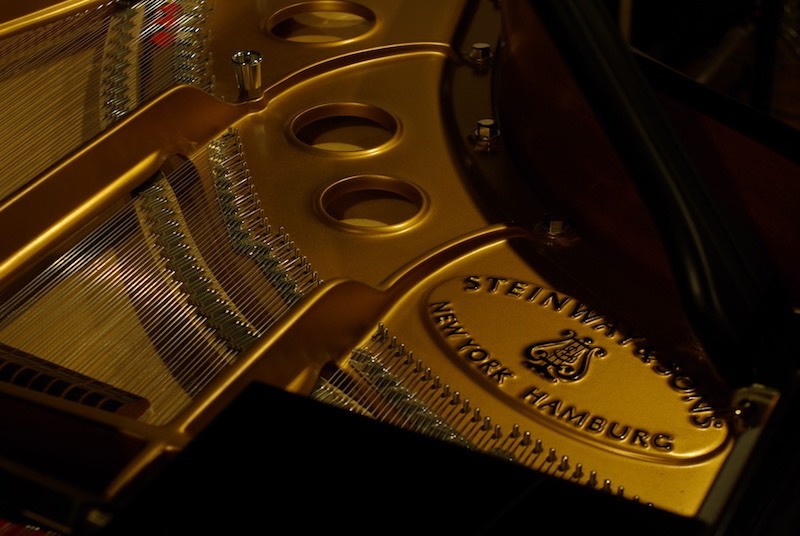 Note off noise is crucial for capturing and recreating the harmonious sound of a real piano. The On/Off status of the followed pedal automatically provides natural noise play. 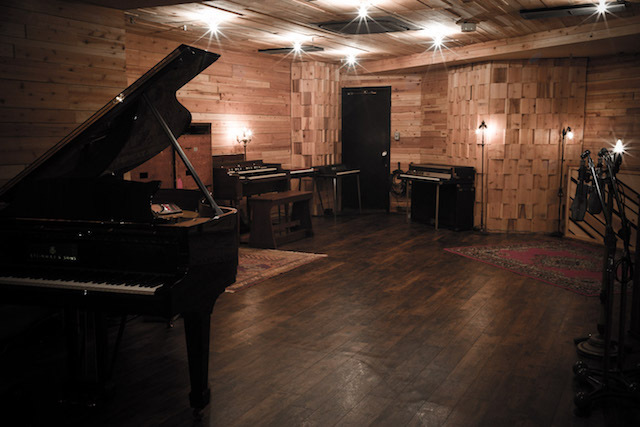 All we need is simply purest piano sounds without any effects.